Then you’ll love VIVI restaurant. This is one of London’s newest and most exciting restaurants to launch in the heart of London’s West End this year. Serving traditional British cuisine with modern flair, VIVI is open all day for breakfast, brunch, lunch, afternoon tea, pre-theatre meals, and dinner. Read more via clicking here. 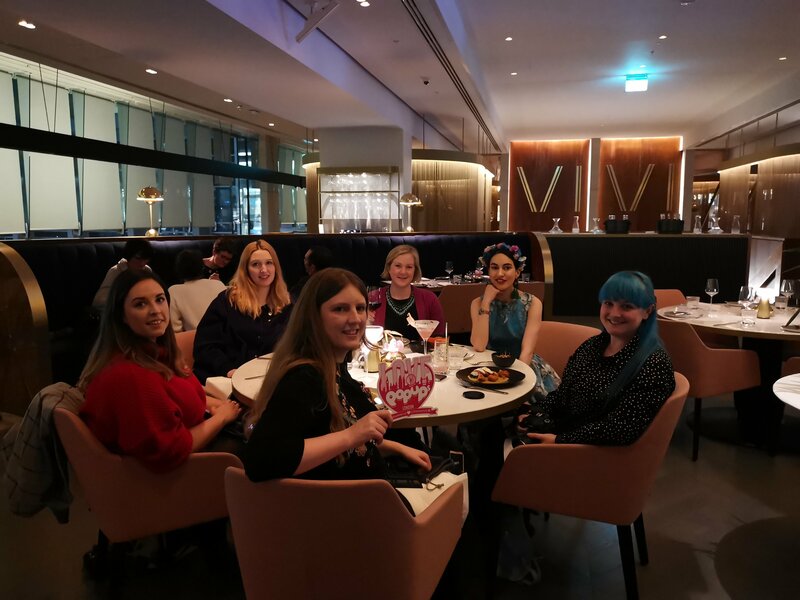 Thanks to VIVI for inviting some of us from Love Pop Ups London community to come along to enjoy the tasty delights of what VIVI serve. Get our links to all our blogs in the comments section below.